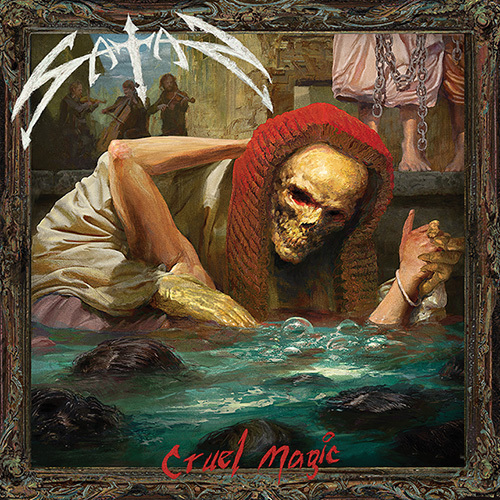 English NWOBHM legends SATAN announces new album ‘Cruel Magic’ for September 7th! Releases video for first single ‘The Doomsday Clock’ and starts pre-order! 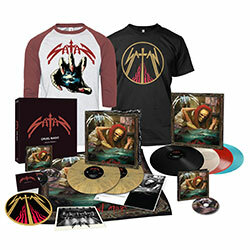 On September 7th Metal Blade Records will release ‘Cruel Magic‘, the brand new studio album by English NWOBHM legends SATAN!